I'm a middle-aged, married mother of two. 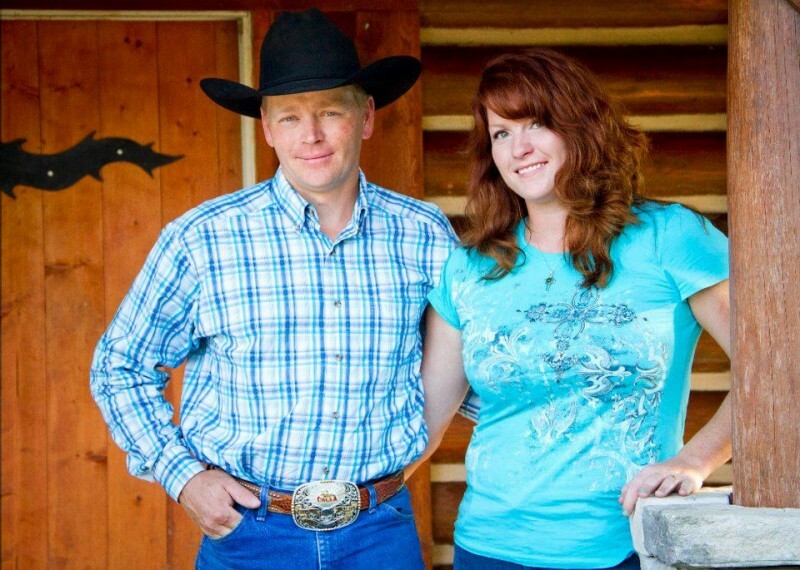 I was raised a barefoot farm-girl in Central-Missouri, and despite the fact that I work full-time in an office, my husband and I also own two full-time businesses and operate two full-time farms raising quarter horses and black angus cattle. We very much enjoy competitive mounted shooting as a family.